Why are we your best choice for commercial and residential carpet cleaning in Minneapolis, St. Paul, and the surrounding area? CST is a local, family owned business with 20 plus years of experience in the cleaning industry. We offer top of the line equipment and nontoxic products, are bonded and insured, and we have the most friendly and highly trained employees. Our CST team is dedicated to going above and beyond in the completion of each cleaning job, no matter how big or small, and we prove this with our reviews from happy customers. We always provide quality customer service and complete satisfaction with our finished product, whether in your home or your commercial, office, and industrial spaces. Contact us today for a free quote on what we can do to make your space shine and smell great! Are you looking for carpet cleaning of your home in the Minneapolis or St Paul Metro Area? Commercial Steam Team is the best home carpet cleaning service for you. Do you have a new baby on the way, a graduation party looming, or did your beloved pet leave a mark on your carpets? Let us take care of it for you – we know you have better things to do. 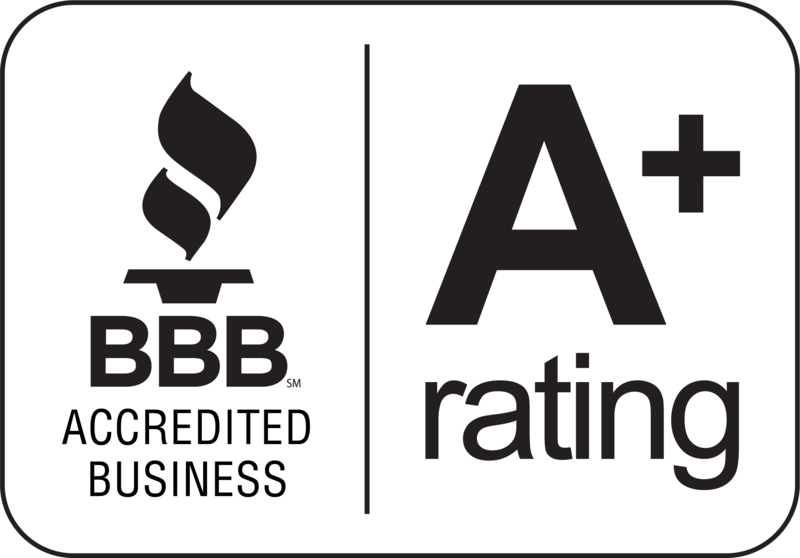 We are a locally owned, family owned and operated, affordable residential carpet cleaning company with the best reviews and testimonials in the Twin Cities. Call or email today for your free carpet, furniture, or rug cleaning estimate – right over the phone! Are you looking for the best commercial carpet cleaning service in the Minneapolis and St. Paul Twin Cities metro area? Commercial Steam Team has specialized in the affordable and safe steam cleaning of carpet and floors in the commercial sector like offices, industrial and retail spaces, or rental properties for the last 15 years – it even says it in our name! 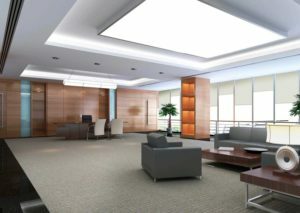 Your office will be cleaned with top of the line equipment by professional and friendly people quickly and conveniently. Call us today for a free bid onsite or over the phone! I was amazed at the transformation. I was never expecting the carpet to come THAT clean. Absolutely incredible. Please convey my appreciation to Joseph and Arlando for a job well done. They have earned Commercial Steam Clean a regular customer. Bob AndersonPlant Managerhttp://www.revzeroinc.com/ – RevZero, Inc.
We had these guys out to clean our carpets and Arlando impressed my impossible-to-please wife! In my business, I refer clients to Commercial Steam Team several times a month. We have been using their services for a number of years. They do an excellent job, are always punctual and offer competitive pricing. Not only is Commercial Steam Team great at what they do, but the staff is friendly and professional. Thank you for all you do! 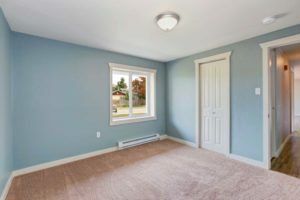 This company does an incredibly thorough job – I recommend them to all of my clients who are purchasing a new home with existing carpet. They are outstanding! I love the positive attitude, professionalism, and attention to detail of this company’s employees! My sellers used Commercial Steam Team and [you] did an awesome job! She can’t stop talking about how much better her carpets are than when they used Zerorez a few months ago. Thanks for making me look good – yet again! We’ve done business with Commercial Steam Team for several years and we will continue to be a long-term client of theirs. You just can’t beat the type of service you receive from a family-owned and run company; their staff is always very courteous and accommodating. They use a quality, green product and the results are outstanding. These people are simply the best in the business. I had horrible stains including red wine on my carpet and I’m trying to sell. Commercial Steam Team came in and removed ALL OF MY STAINS in a short amount of time! I plan to have them out to my new house in December to deep clean the carpets before we move in. SO GLAD to finally have a good carpet cleaner. We have been using Commercial Steam Team for the past couple of years and they are all awesome!!! They provide quality carpet cleaning in conjunction with exceptional service. 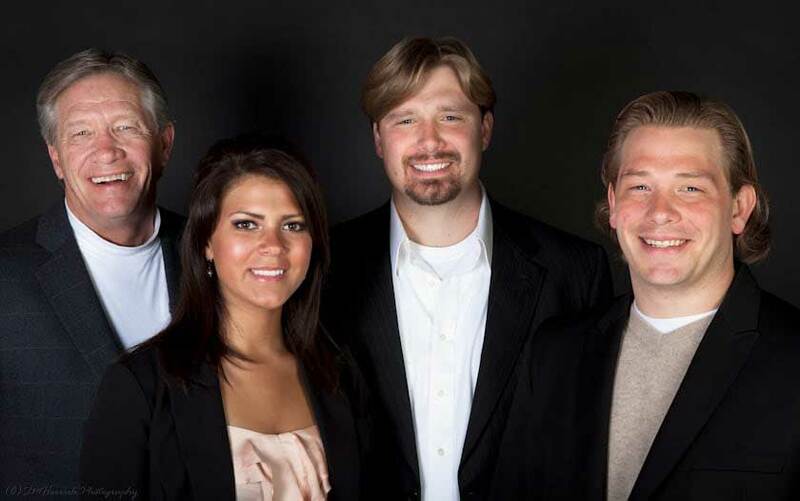 It’s fun to work with such a fabulous family owned business that takes great pride in what they do! We have a production facility with offices that get very dirty and in the past had some problems with a few areas not getting as clean as we would like. We were nicely surprised today when we came in and those areas looked nice and clean. Steve and Ryan were friendly and professional and we appreciate the extra effort they put in to getting those tough spots clean! It was an overall great experience and I will highly recommend the Commercial Steam Team to others. Kathrine Lewishttp://packsolinc.com/ – Packaging Solutions, Inc.